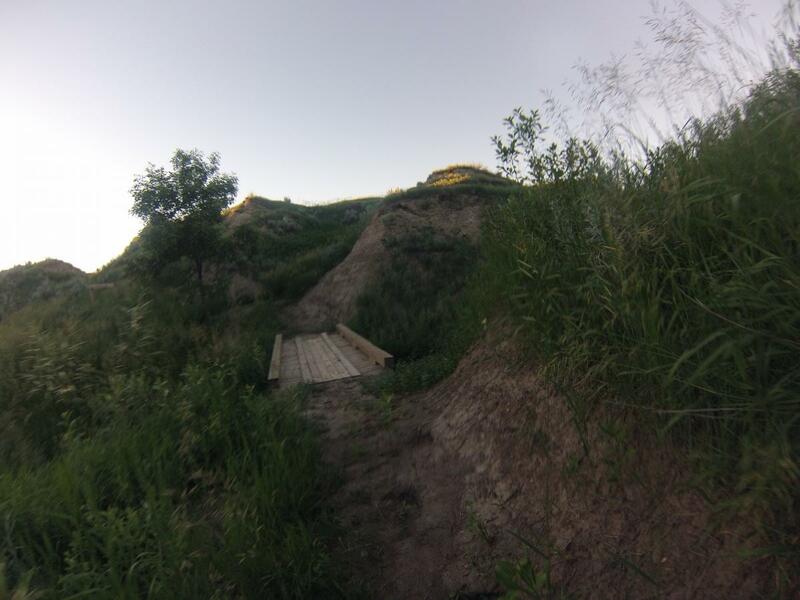 Unlike the South unit of TRNP, there is no trail allowing mikes to go around the North unit. So you're left with a short MDH out-and-back which can not be connected to the rest of the MDH, of you can head out and make the turn on to the Long's X trail to form a nice loop. Get a copy of the Little Missouri National Grasslands map. Unlike the Medora end, this end of the MDH is VERY remote and almose never visited, so you'll have the place all to yourself. Mileage for the loop is about 12. You can crank that up to about 16 if you include the out-and-back ont he MDH to the park boundary. Review: Just completed this loop recently. Camped at CCC. Lot of ruts hidden by grass that are parallel to the track. Some muddy inclines that are difficult to get your bike up. Encountered one rattlesnake. View is nice. 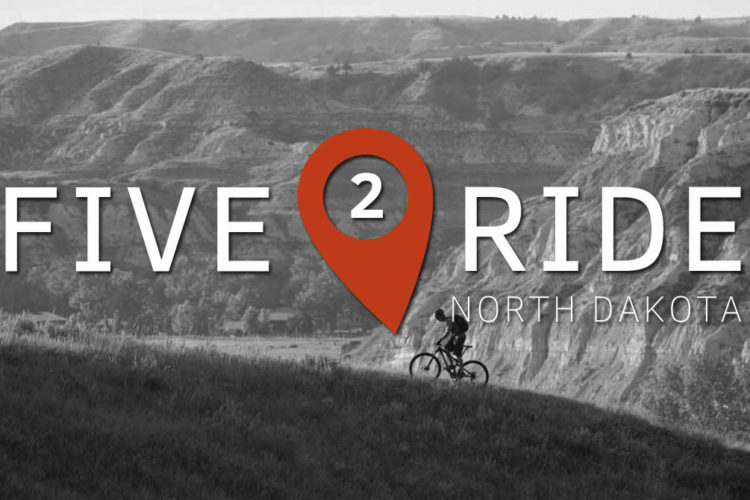 Review: Vey fun trail, beautiful scenery, one of my favorite rides in North Dakota. My first time on the trail was with my 8 year old daughter and she did great we went a little slow, rested fairly often and it was a very enjoyable daddy daughter day. Review: Super fun when the trail is dry. Flowey and fun. The views of the Park are amazing. Big walls, cut showing the multiple sediment layers. Long's X Loop MTB Trail 4.00 out of 5 based on 3 ratings. 3 user reviews.